Technology has transformed the real estate industry. In today's digital age most successful agents do business on the fly; meeting buyers at properties, using offices when needed, giving them the freedom to work on their terms. At E Z Home Search Real Estate...WE DO IT BY DESIGN! We are an independent real estate brokerage firm licensed in both Massachusetts and Rhode Island, a member of the National, Massachusetts and Rhode Island Associations of Realtors, the Realtor Association of Southeastern MA, the Greater Fall River Association of Realtors and MLS PIN Multiple Listing Service. Our system offers agents and broker associates the opportunity to build their personal and/or team brand within a highly recognizable, professional and independent real estate brokerage. OUR SYSTEMS GIVE YOU THE TOOLS YOU NEED TO SUCCEED AND THRIVE IN A COMPETITIVE REAL ESTATE MARKET. OUR TRANSACTION CENTER: Offers a place to meet clients, write agreements, drop off paperwork, access files, receive broker support, access to computers/copy/scan/fax services, and most functions of a traditional office. What makes us unique is our simple, all inclusive systems to help you build your business and your brand. OUR COMMISSION PLAN:​ Simple, straight forward and competitive split and cap commission plan with Zero Monthly Fees, Zero Desk Fees and Zero Franchise Fees. What is a "cap"? At E Z Home Search Real Estate your commissions are "capped" based on the market conditions in the area. This cap usually amounts to about 6 or 7 houses per year. Once you have reached the "cap" there is no longer a split paid to the office, resulting in a 100% commission split until the end of your fiscal year! With our commission cap plan the harder you work, the more you are rewarded! Newly Licensed? Starting or Re-Starting Your Sales Career? Our Pathways to Success Program can help you jump start your sales career. One on One or Group Sales Training, plus online audio sales dialog and video/webinar technology training. Customizable Seller Services Package - impress your listing prospects by delivering a professional Home Seller Services Package before your first meeting. It's All About You...That's Why We Sell More Homes! Nothing here is intended to create an employment relationship.  Any affiliation by you to E Z Home Search Real Estate Inc. is intended to be an independent contractor sales associate. 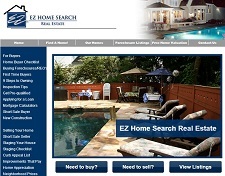 E Z Home Search Real Estate offers 3 levels of training. Kick Starter Training to help jump start your sales. Our more advanced Smart Move training and our Master Mind Sessions. Newly Licensed? Starting or Re-Starting Your Sales Career? Our Pathways to Success Program can help you jump start your sales career. Interested in knowing more? Call 508-646-4777 x105 or complete the form below. All inquiries are strictly confidential.